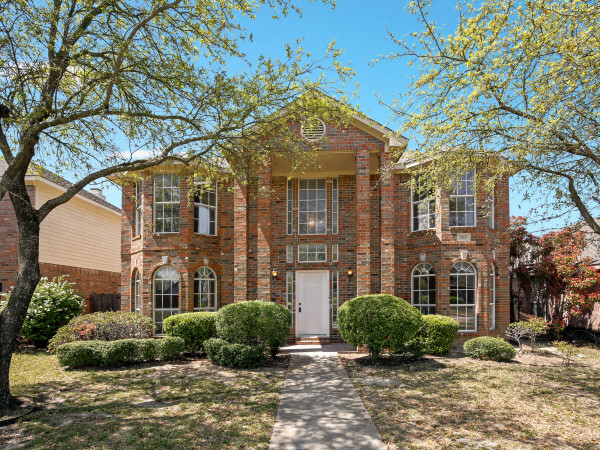 Texas is where it's at for the latest HGTV "Smart Home," an annual sweepstakes in which the grand prize is a newly built, fully furnished home, along with a 2020 Mercedes Benz GLE and $100,000 from LendingTree. The 2019 Smart Home is in Roanoke, in a development called Fairway Ranch, a sustainable community with walking trails, greenbelts, a community pool, and parks. To get your shot at winning, you go to HGTV's website and submit an entry, which you can do twice a day. The sweepstakes begin at 9 am April 24. For perspective, the 2018 sweepstakes drew 95 million total entries. 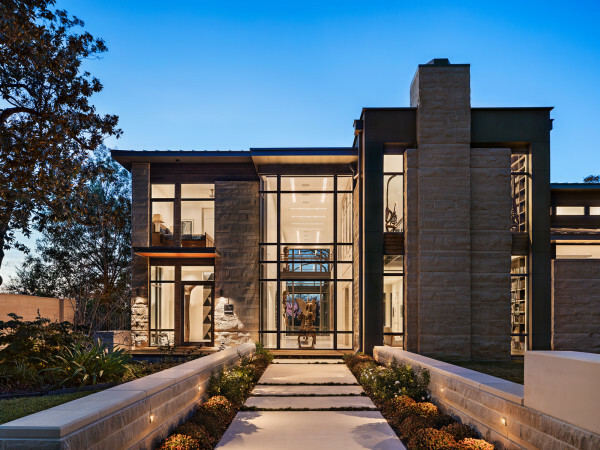 The Roanoke house is a 3,400-square-foot, single-level Southern contemporary with 3 bedrooms and 3.5 bathrooms that blends top tech with Texas style. Features include a media room, 3D movie theater, home office, playroom, master suite, and butler's pantry. An outdoor patio boasts a grilling and gaming area, movie screen, and covered spaces for dining and relaxing. 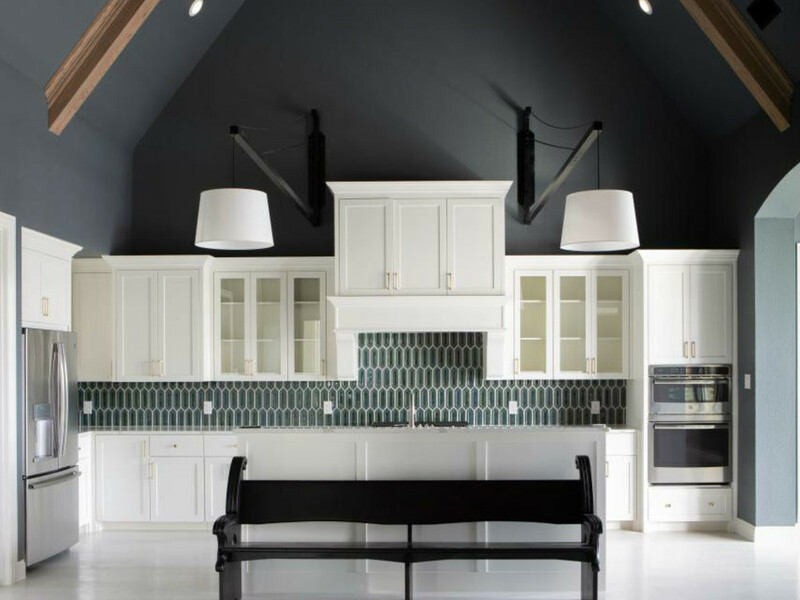 The house was designed by Tiffany Brooks, HGTV's go-to interior designer; she won the network's competition show HGTV Design Star in 2013. The HTGV website includes a video of Brooks explaining her process. "I can't just put cowboy boots and hats up on the wall," she says. "I need to be not so cliche." Cliche is a noun. She clearly meant to say "cliched" with a D, which is the adjective form of cliche. There's also a video announcing the location that relies on more cliches in its description of Roanoke. They call it a "Dallas-Fort Worth suburb," and show a panorama of images all focusing on Dallas, including the Dallas skyline and noted Dallas icons such as the Traveling Man sculpture in Deep Ellum. HGTV launched the Smart Home sweepstakes in 2008 as an offshoot of its similar, long-running "Dream Home" giveaway. Prior Smart Home locations have included Scottsdale, Nashville, and Austin, which was home to the 2015 Smart Home. 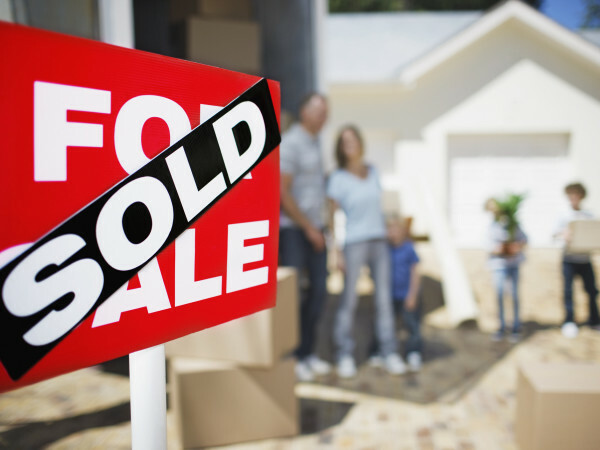 Many of the winners end up selling the house rather than moving into it. Eligible viewers can enter to win on HGTV.com. The giveaway period runs through June 10. You can also sign up for daily email reminders.